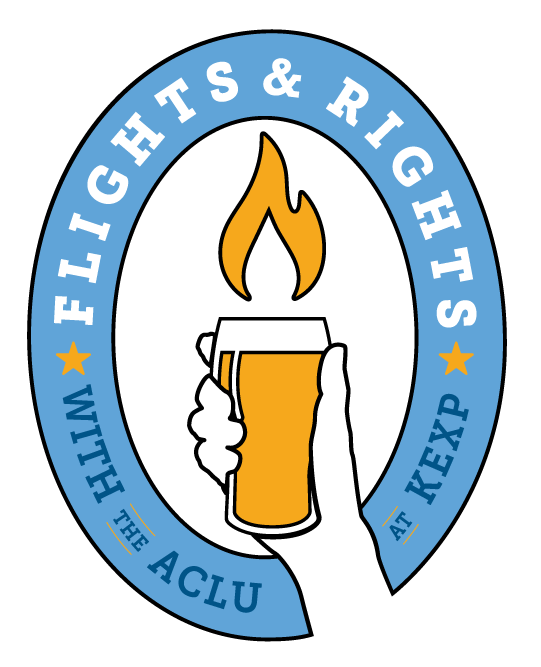 Flights & Rights is our monthly community series featuring important civil rights issues and great beer in the KEXP Studio Gathering Space! 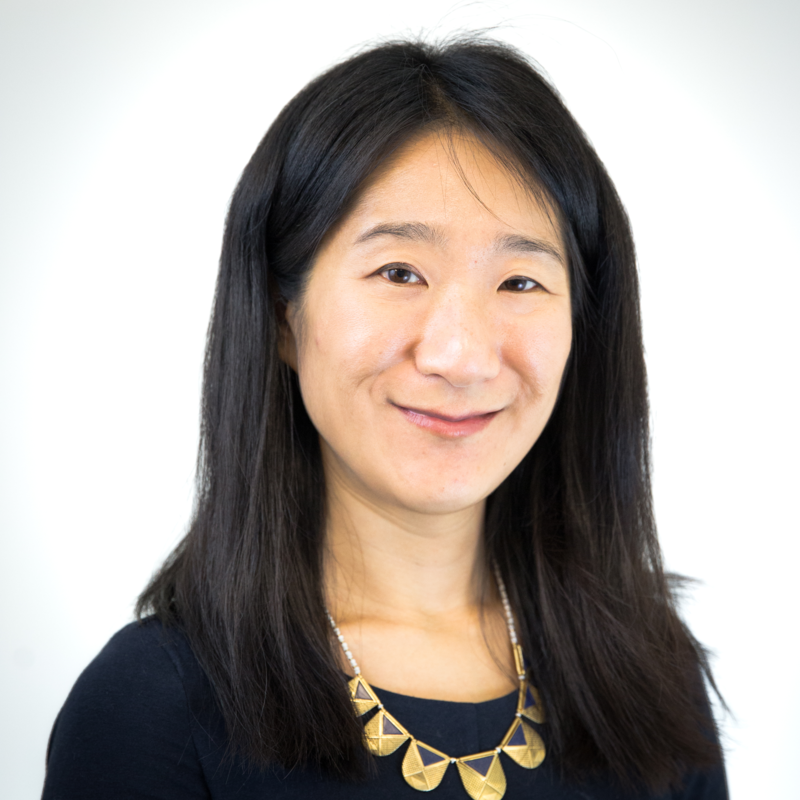 This month, we’ll hear from ACLU Staff Attorney Eunice Cho, who will discuss the detention of immigrants by ICE, the private prison corporations that profit from working with ICE, and our lawsuit in support of hunger strikers at the Northwest Detention Center. 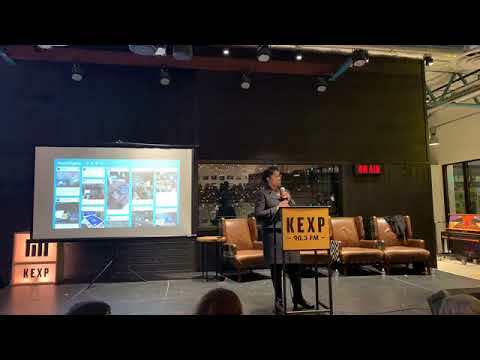 She will be joined by Activist Maru Mora Villalpando (NWDC Resistance), and Shacorrie Tunkara, the wife of Saja Tunkara, a Seattle resident who was detained and recently deported by ICE. Come and learn how we can support immigrants in detention and challenge abuses. Metier Brewing will be pouring. 21+ Must RSVP to attend.